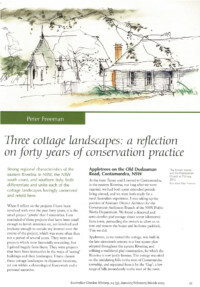 'THREE COTTAGE LANDSCAPES: A REFLECTION ON FORTY YEARS OF CONSERVATION PRACTICE' - 2013 In the Journal of the Australian Garden History Society, January 2013. 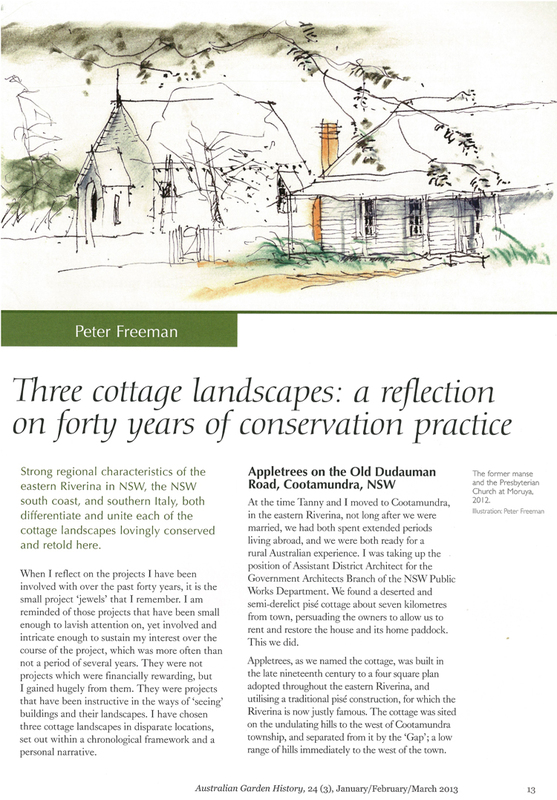 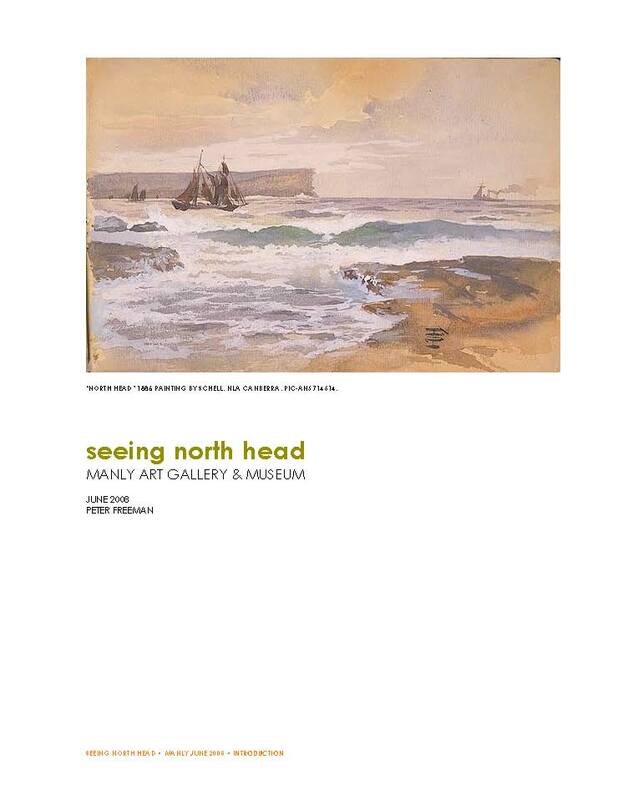 '... Strong regional characteristics of the eastern Riverina in NSW, the NSW south coast, and southern Italy, both differentiate and unite each of the cottage landscapes lovingly conserved and retold here'. 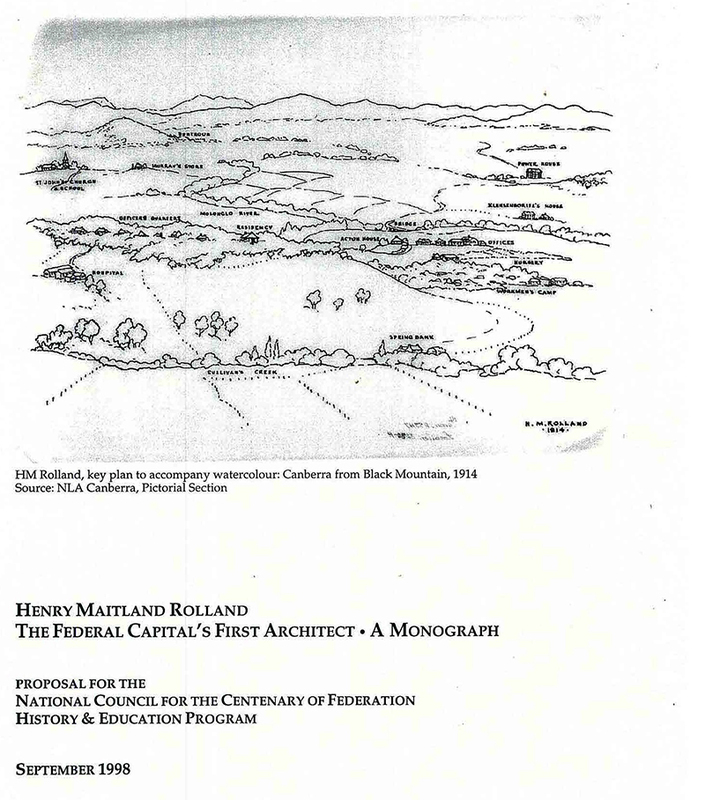 An invited essay prepared for the AGHS Journal. 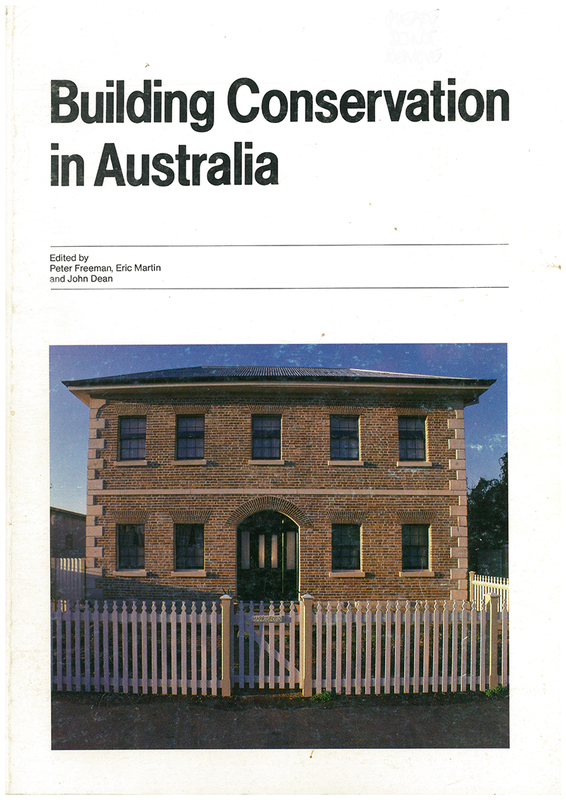 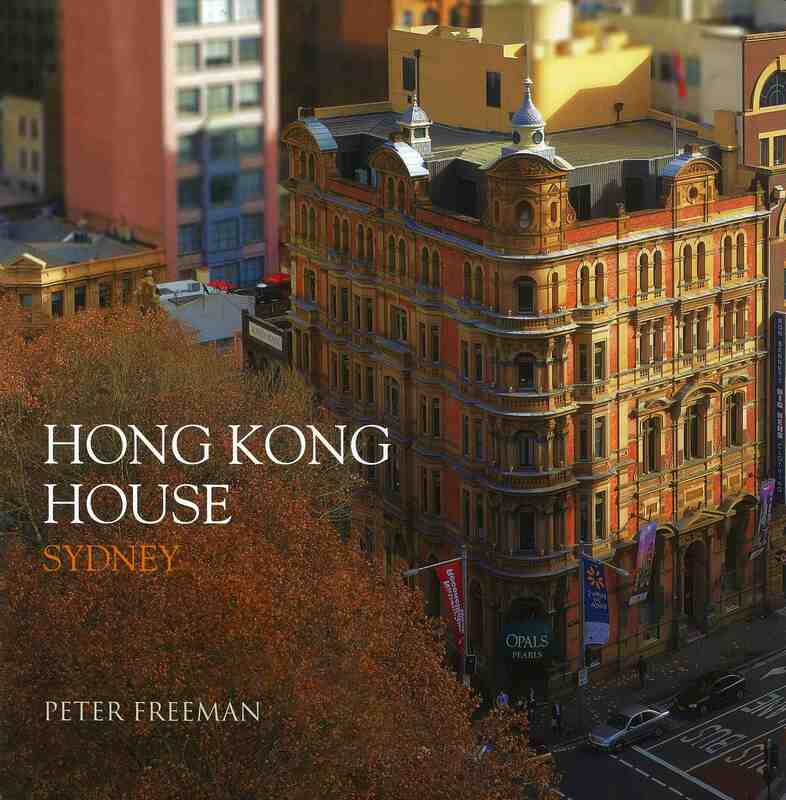 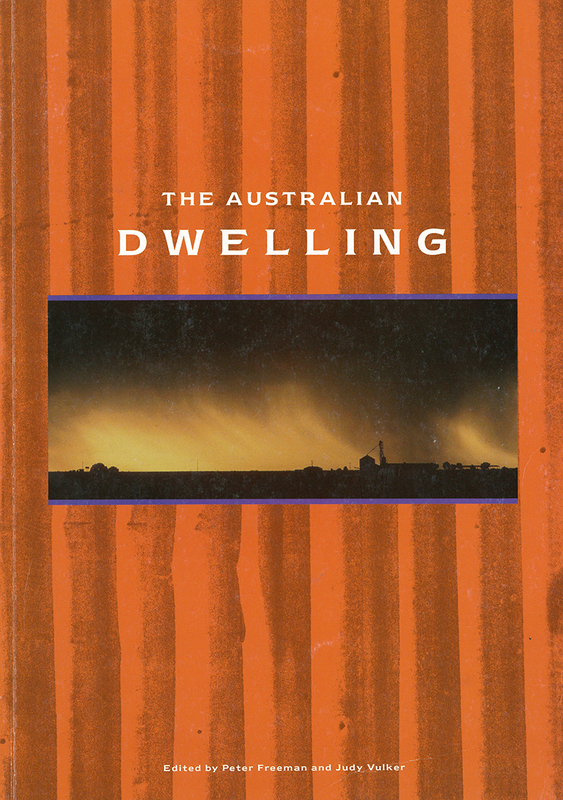 ENCYCLOPAEDIA OF AUSTRALIAN ARCHITECTURE GUEST CONTRIBUTOR Peter Freeman was a contributor to the Encyclopaedia of Australian Architecture, published late in 2011. 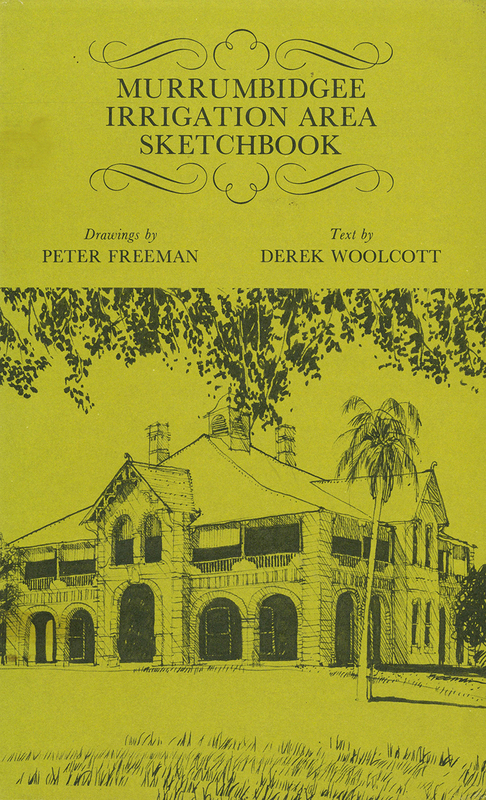 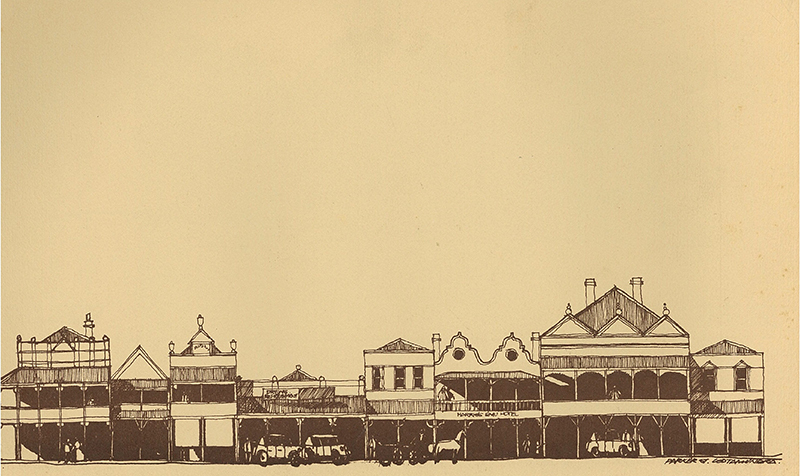 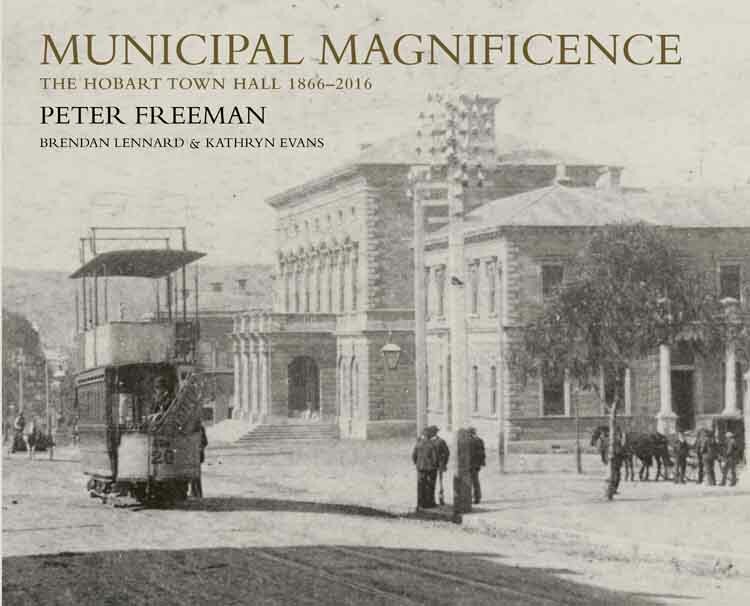 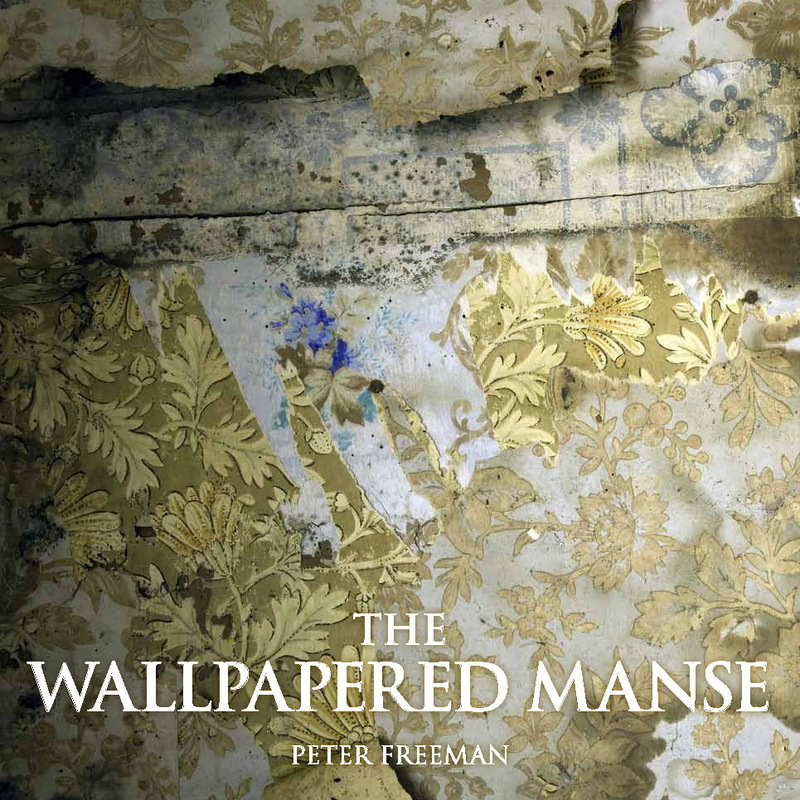 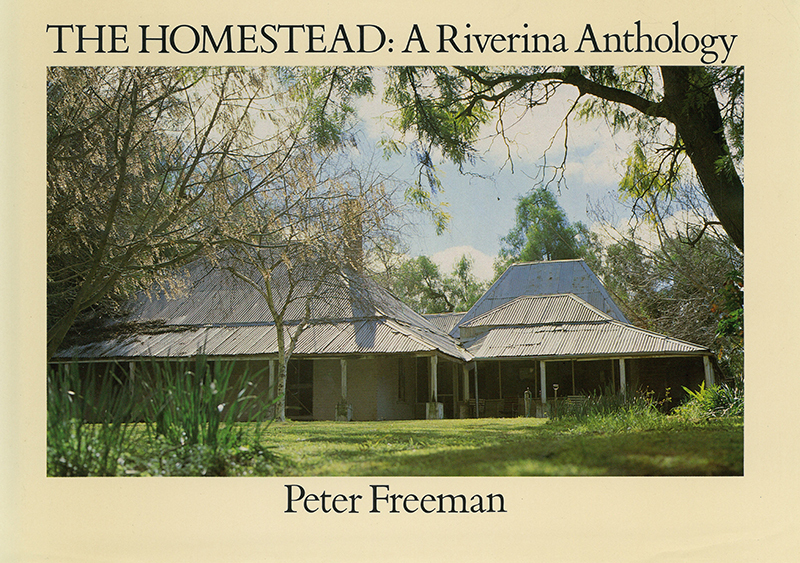 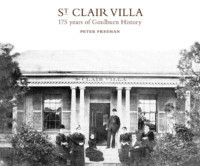 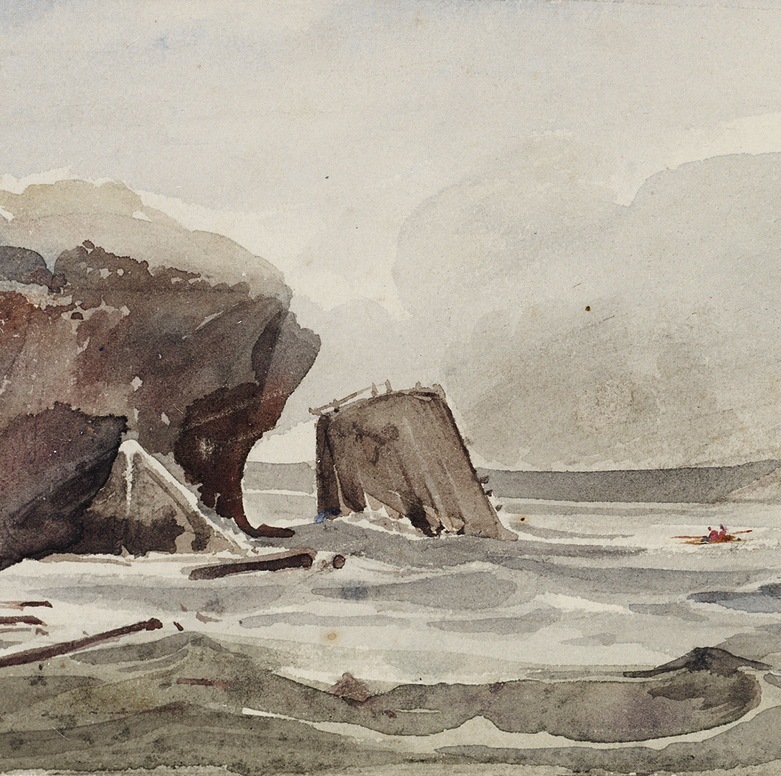 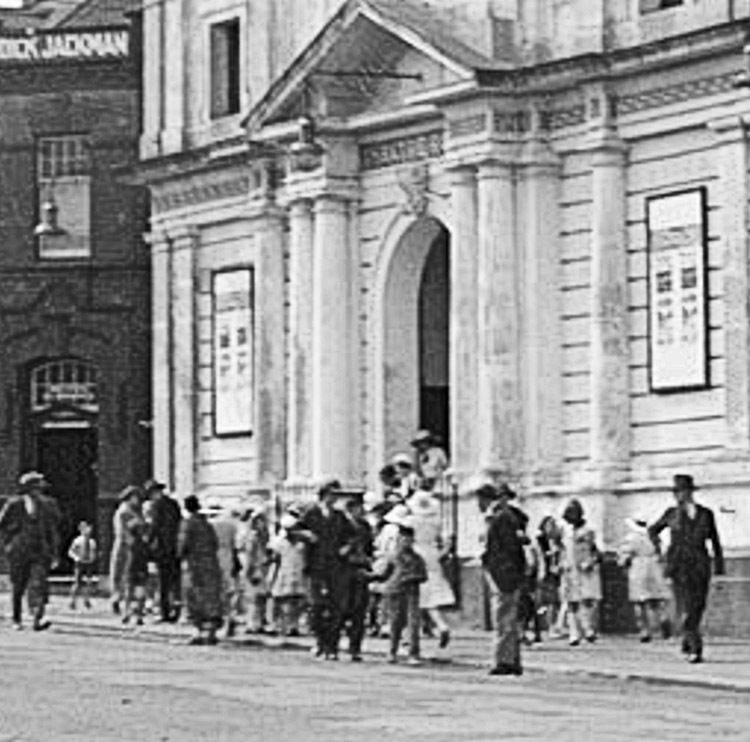 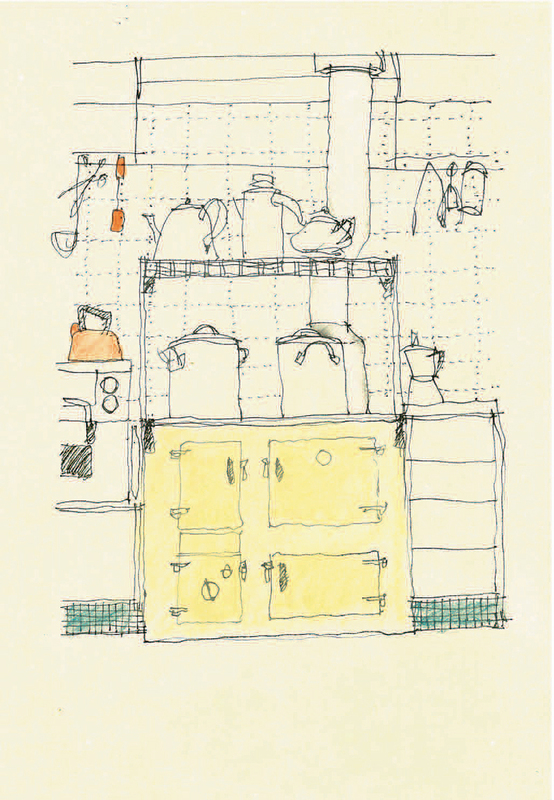 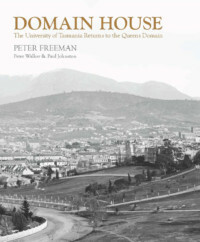 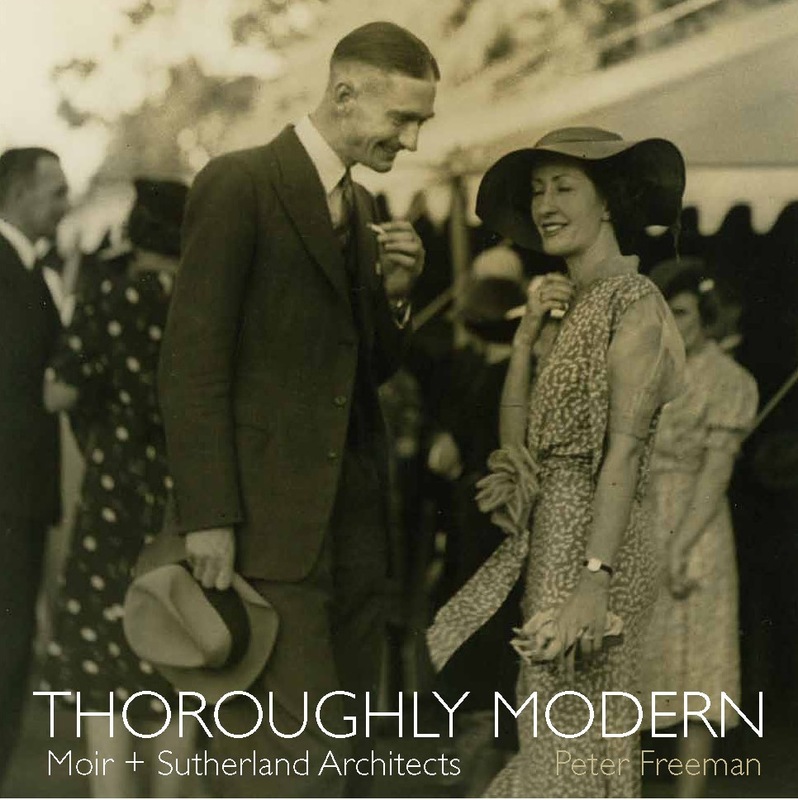 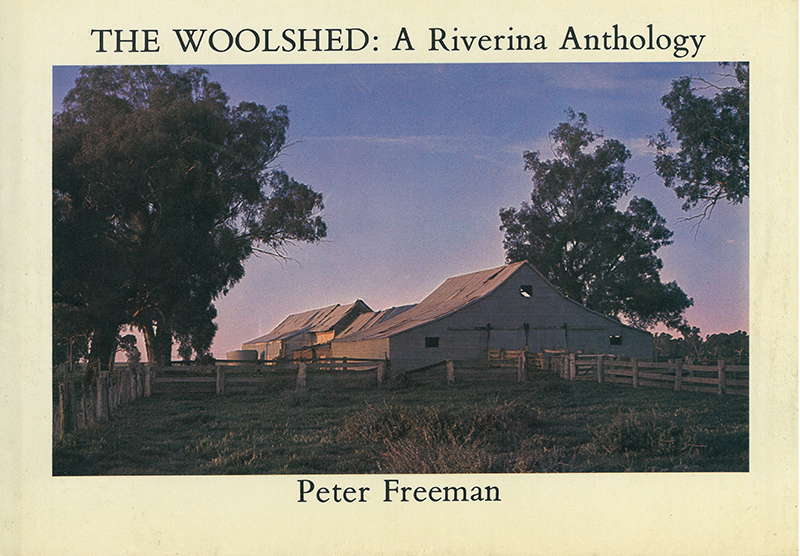 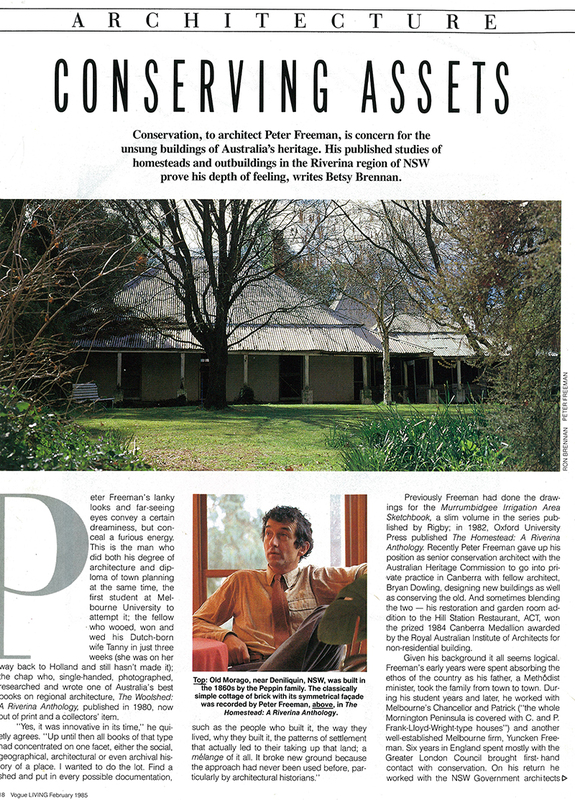 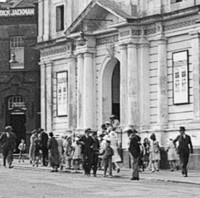 The Freeman entries were 'The Australian Homestead', 'The Verandah', and brief entries on the architects Malcolm Moir + Heather Sutherland, the architect and artist Henry Maitland Rolland, and the architect Cuthbert Whitley. 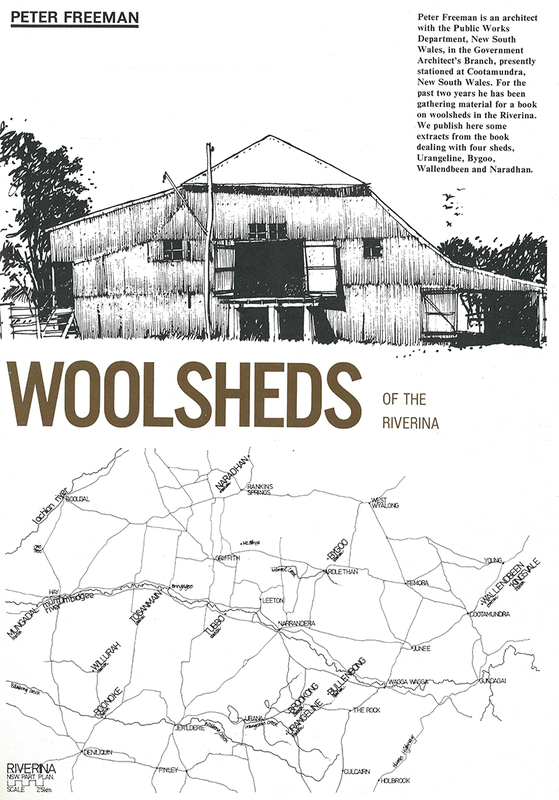 ILLUSTRATED HERITAGE CALENDARS FOR THE COOTAMUNDRA + DISTRICT HISTORICAL SOCIETY AND THE NATIONAL TRUST OF AUSTRALIA NSW RIVERINA REGION From 1975 to 1979, I produced an annual illustrated calendar depicting historic places, firstly for the Cootamundra + District Historical Society, and then for the National Trust of Australia NSW [Riverina region]. 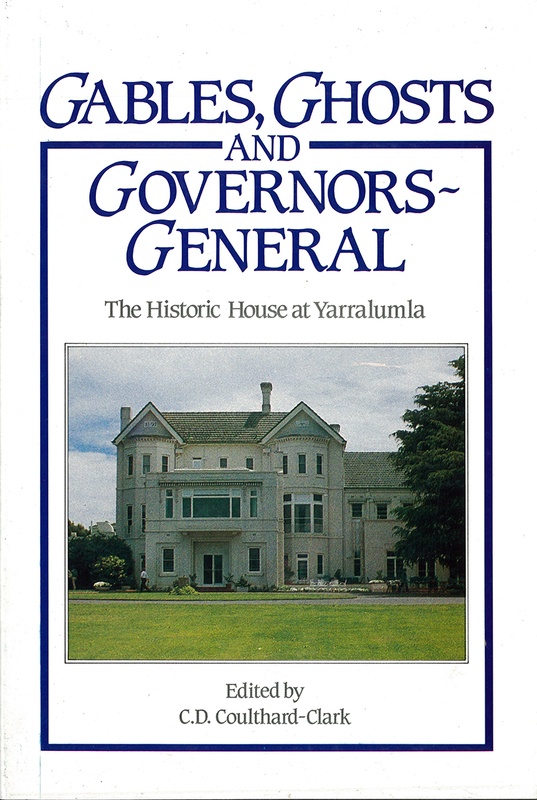 Three of those publications are illustrated here.